Senior Luke Gober has been named Noon Optimist Student of the Month for January. A day student, Gober has taken 11 AP and Honors courses during his time at Darlington. 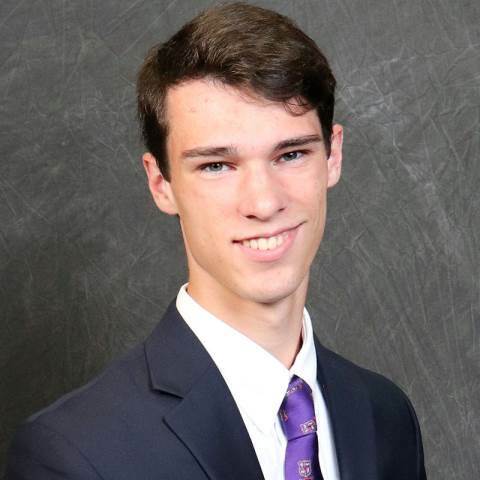 He is a member of Mu Alpha Theta and was a 2018 Junior Fellow Scholar. He is also a four-year letterman in varsity cross country and a three-year member of the track and field team. The son of Tammie and Doug Braden Rome and Kevin Gober of Rockmart, Ga., Luke will be honored at an Optimist Club luncheon on Jan. 28.